Looks like all of your potential employers are hiring candidates with programming skills (which you don’t have). With all of the languages out there today, it's tough to know where to start. With the Complete Front-End to Back-End Coding Bundle, you can beef your resume up in all the right places, no confusion necessary. 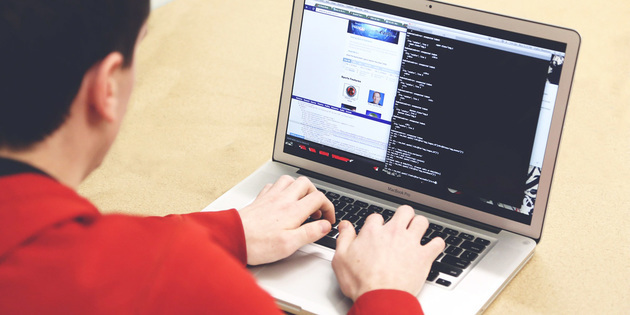 This package of hands-on courses teaches you everything from the basics to more advanced material (including the finer points of languages like Ruby, Python, and Scala). So if you’re serious about kickstarting your career, grab one of these coding bundles while they're hot.